Summer storms seem to almost be a daily occurrence in Metro Atlanta lately. 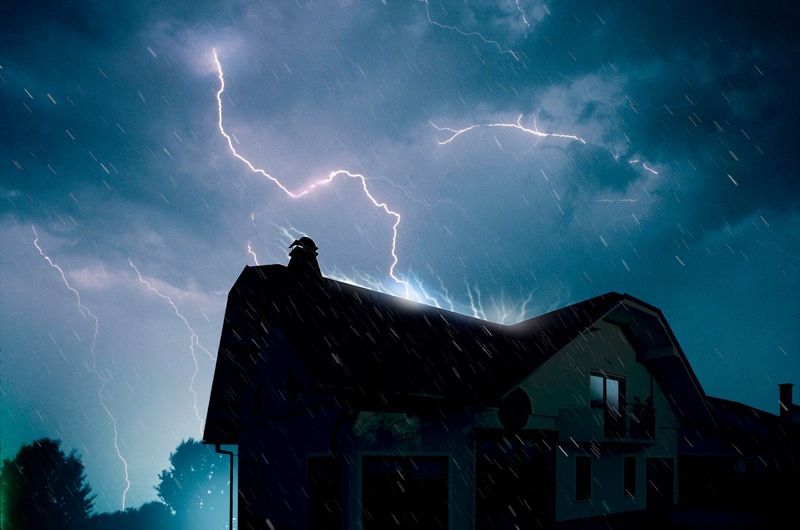 Winds, water and lighting can all be risk factors for your home. So how to you prepare your home for summer storms? 1. Clean your gutters: This is crucial during the summer storm season. Water needs to easily flow through your gutters. If it can't, it can cause all types of water damage to your home. 2. Remove standing water: Do not leave standing water around your yard after the storm. This can be a optimal breeding ground for pests like mosquitoes. 3. Cut down unsafe trees: Trees that are dying or rotting can easily fall after heavy rains. Falling trees can cause serious damage to your property and even end in loss of life. 4. Check your insurance policy: Be sure you are properly covered when it comes to your home owner's insurance policy. You never know when you may need it. If your home is damaged by a summer storm, Lang specializes in storm damage restoration services. Contact us for immediate assistance.